Hey guys! I really had a great time playing with you guys years ago, so I was wondering if everyone is playing a new game right now? 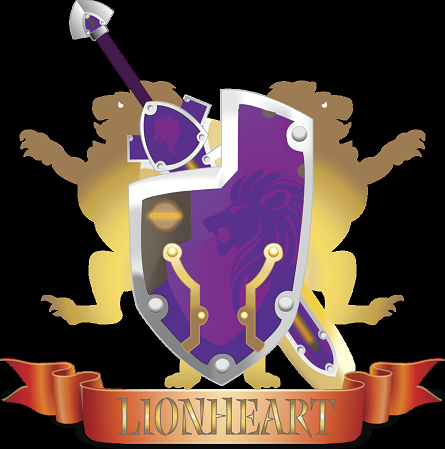 Maybe another MMORPG where we can restart Lionheart? ?